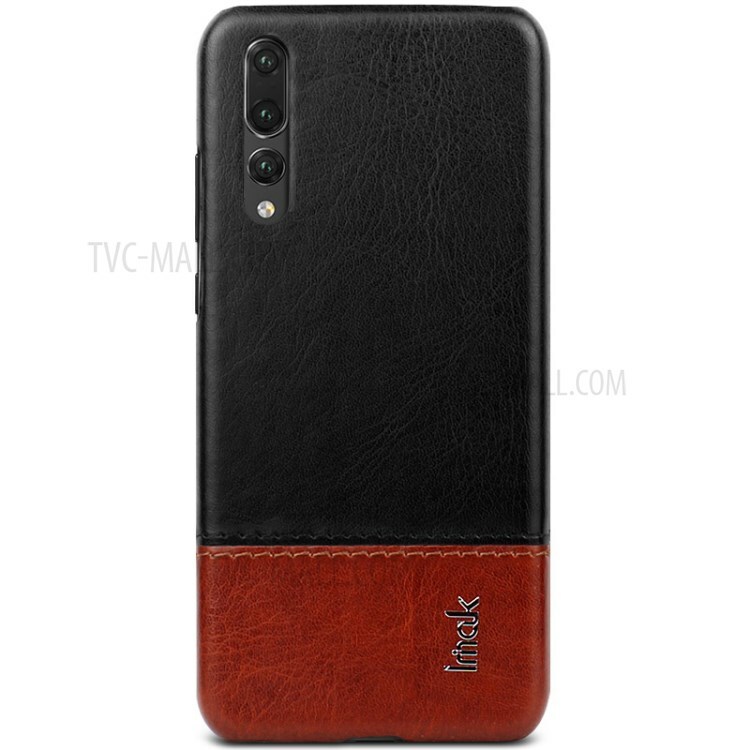 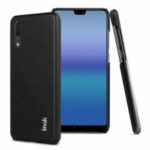 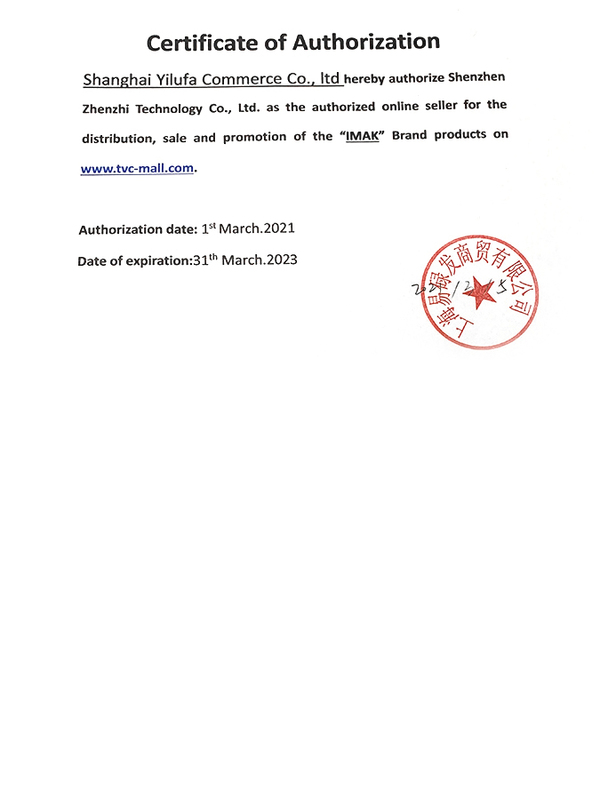 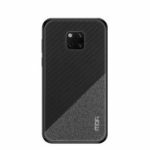 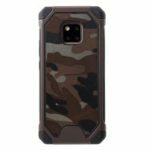 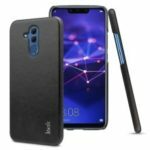 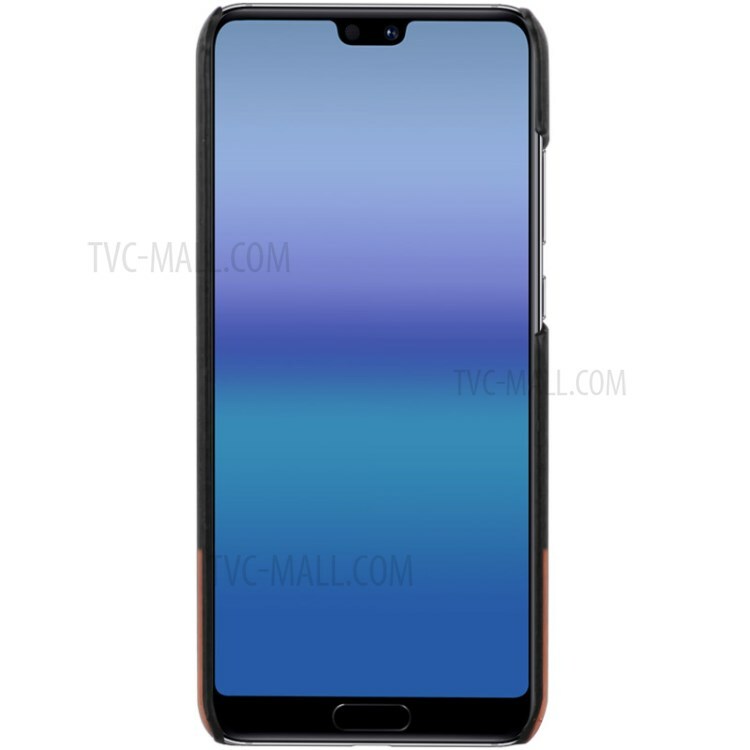 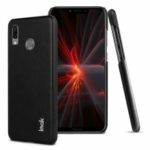 For just $ 3.59 , buy IMAK Ruiyi Series PU Leather Coated Hard PC Phone Cover for Huawei Mate 20 Pro – Black / Brown from the wholesale webshop online. High quality plastic material with PU leather coated, protective and durable wraps around your phone to protect against scratch, dirt, fingerprint and shock. 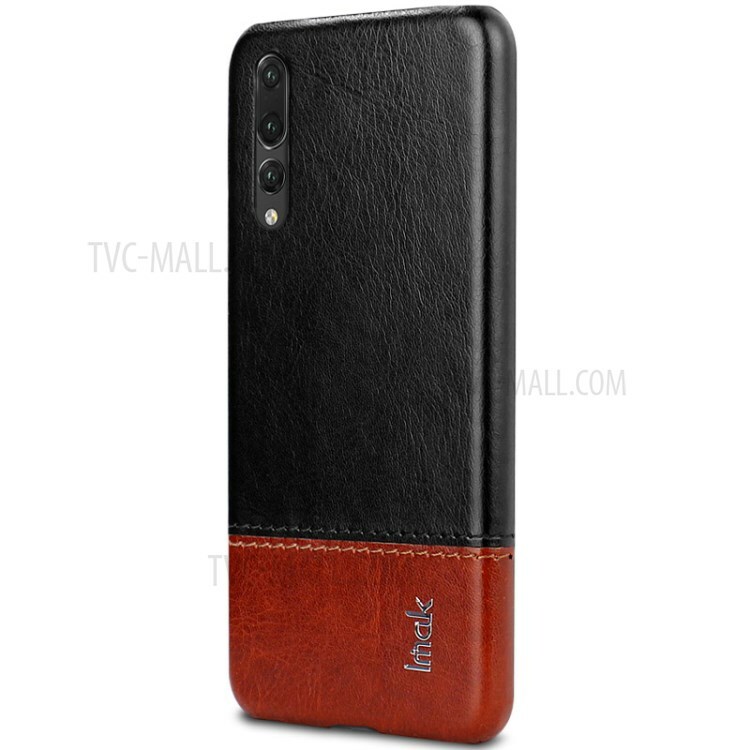 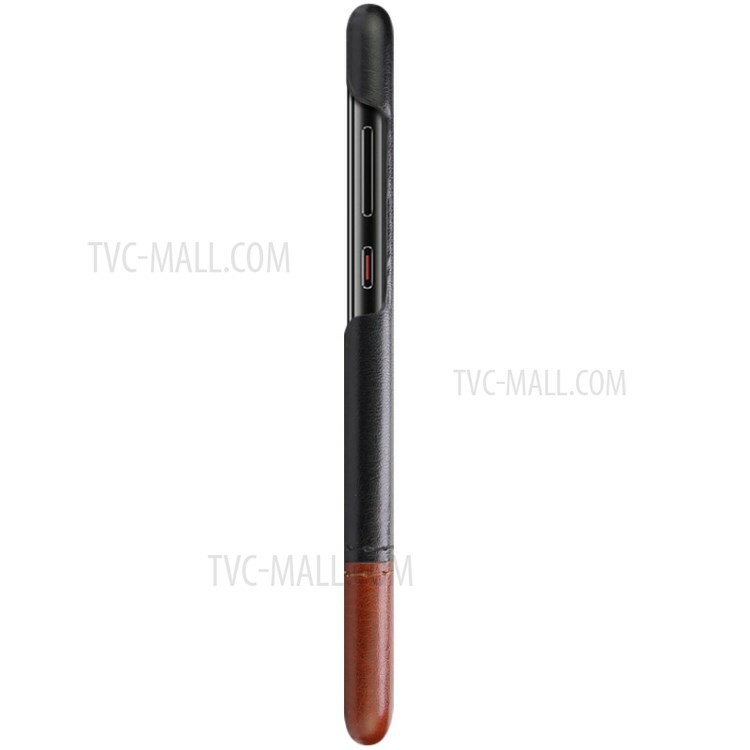 Slim body design with precise hole position makes it fit your phone seamlessly.